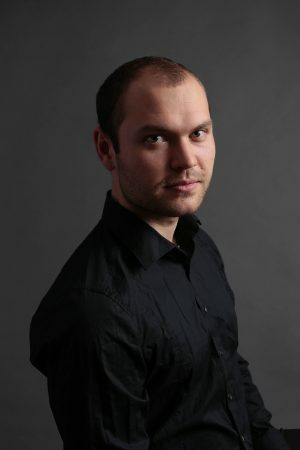 Andreas Liebrecht is a german/russian pianist and composer who was born in Osnabrück, Germany. Already at the age of 7 he began to play on local concerts and events to build a fundamental basis as a pianist. Inspired by various types of genres such as classical music/jazz/rock/fusion – but also filmmusic and videogames influenced him in composing and producing. After pre-college at the music high school in Osnabrück he accomplished a “Bachelor of Music” with piano as the main instrument. Finally he got his “Master of Music” in composition and arrangement.